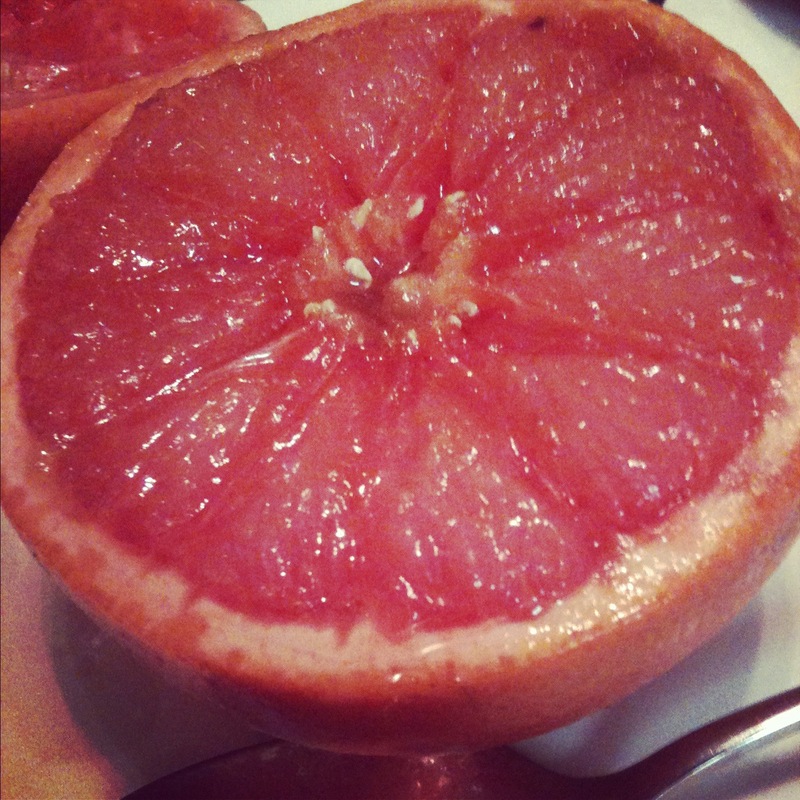 I’ve eaten more grapefruits in the last few months than I have in my entire life. I’m not sure if it because I am pregnant, or because I found a great way to eat them (maybe a little bit of both). Bonus? It only takes a few minutes to prepare! *Work with the ingredient amounts to come up with what works for you!